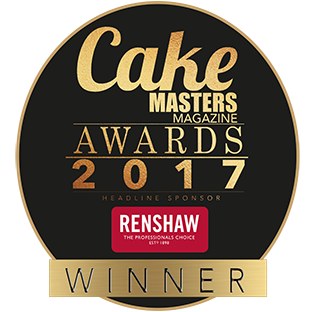 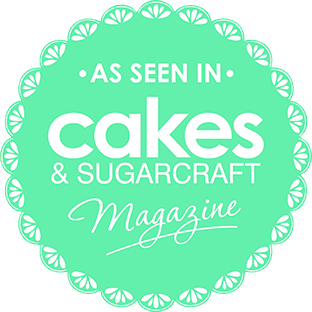 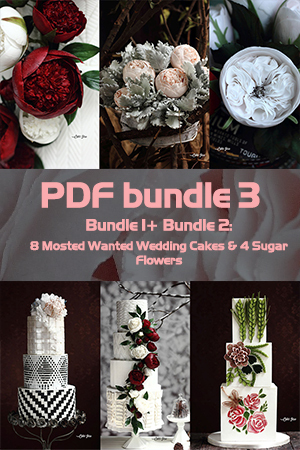 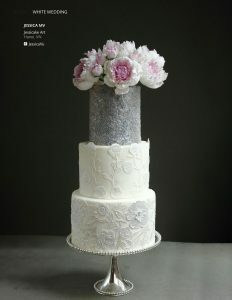 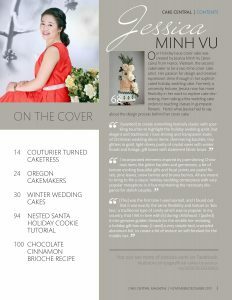 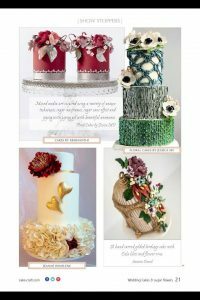 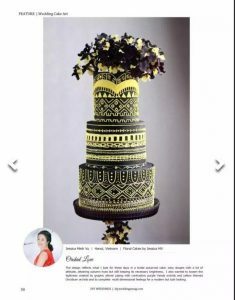 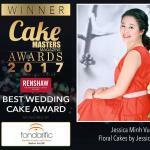 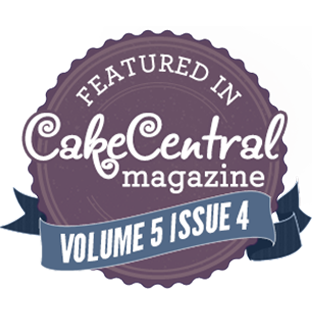 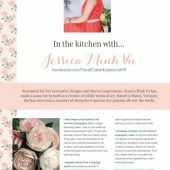 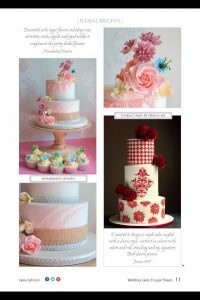 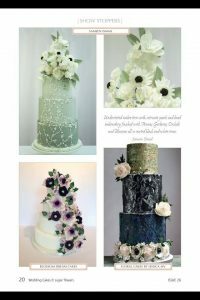 I’m a proud Vietnamese cake artist who has been spreading my passion around the world in textured wedding cakes and edible flowers. Cake Jess, formerly known as Floral Cakes by Jessica MV, is located in Hanoi, Vietnam loving to make the cakes and flowers which incorporate unique artistic elements and express themselves through my own photography. 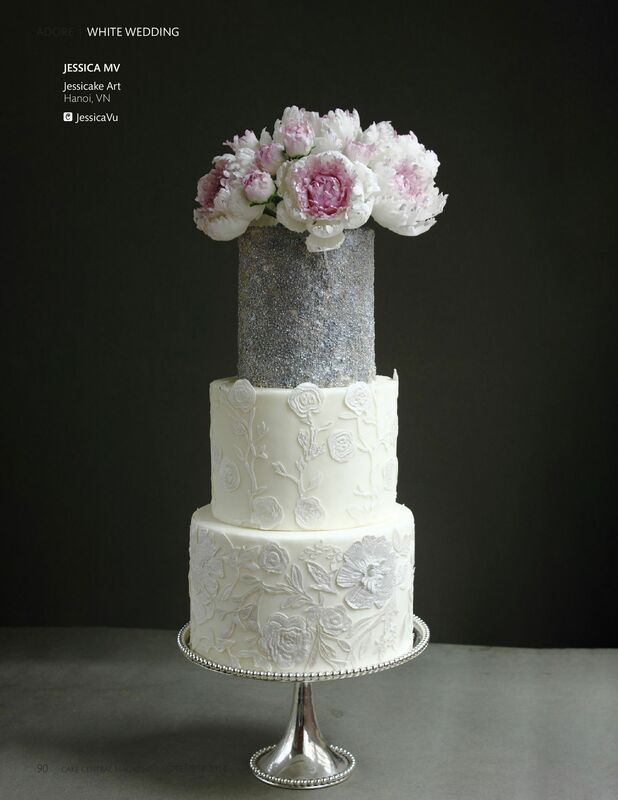 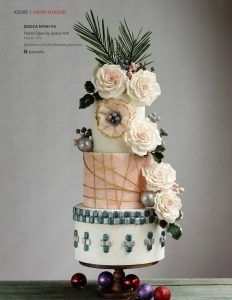 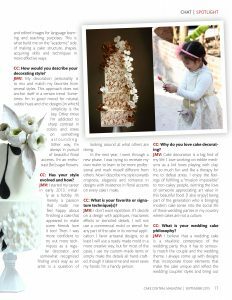 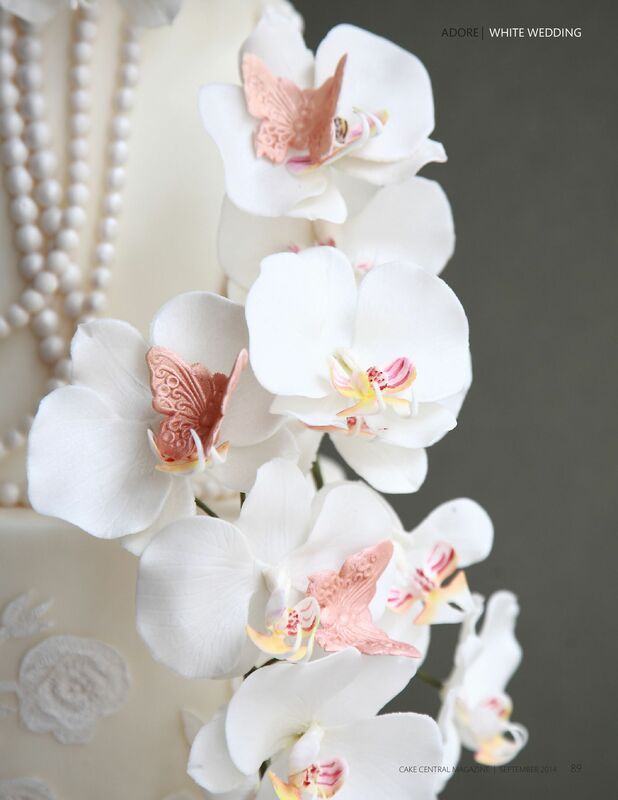 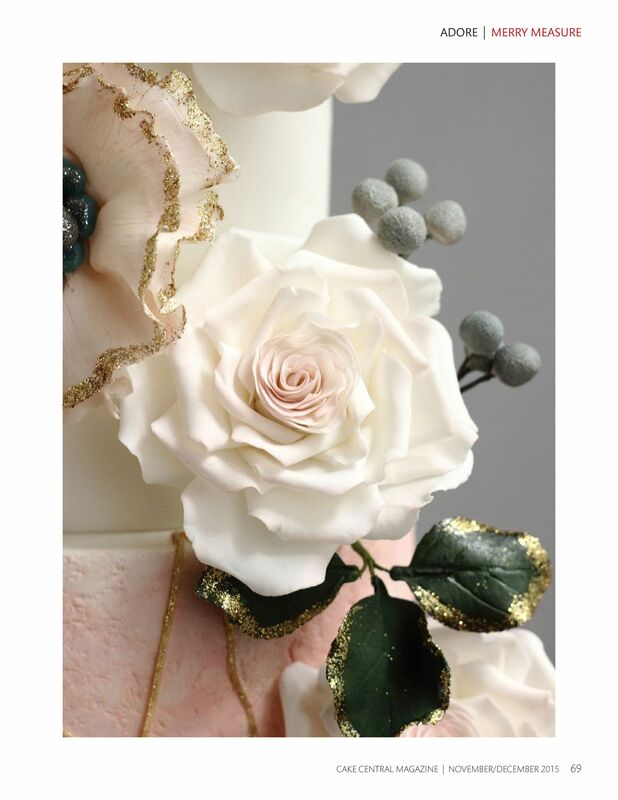 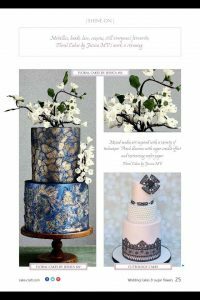 "Known for her floral and fashion-inspired masterpieces, Jessica Minh Vu creates cakes with truly exquisite details and lifelike accents. 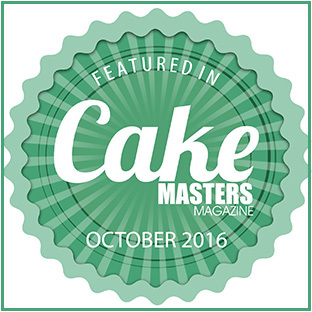 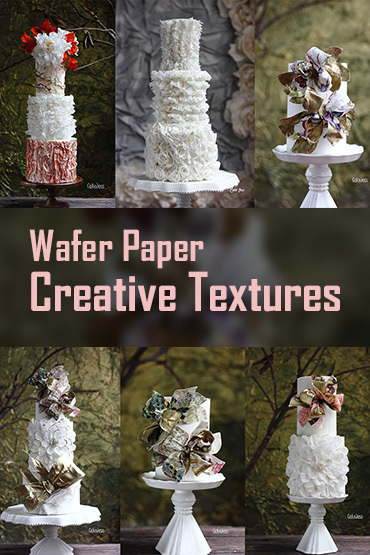 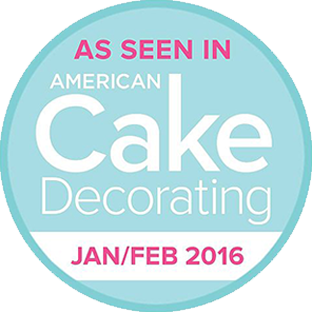 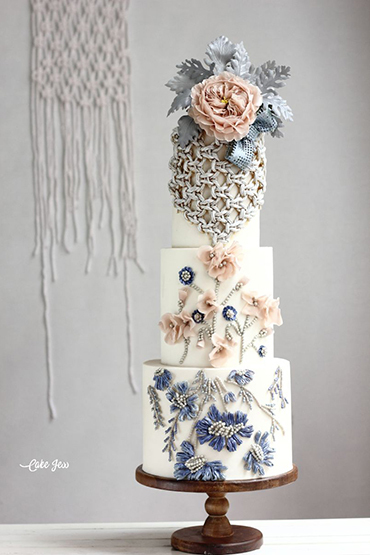 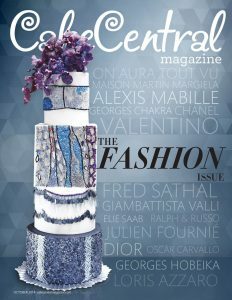 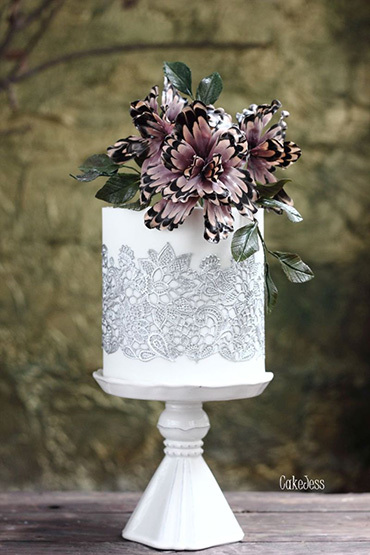 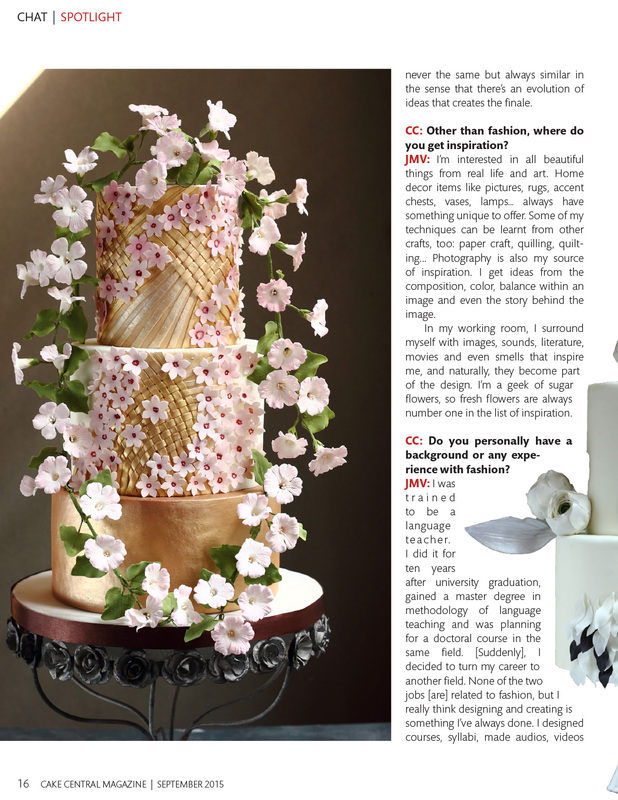 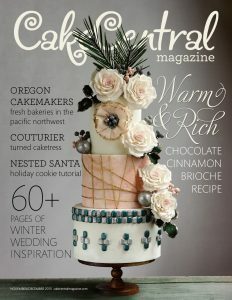 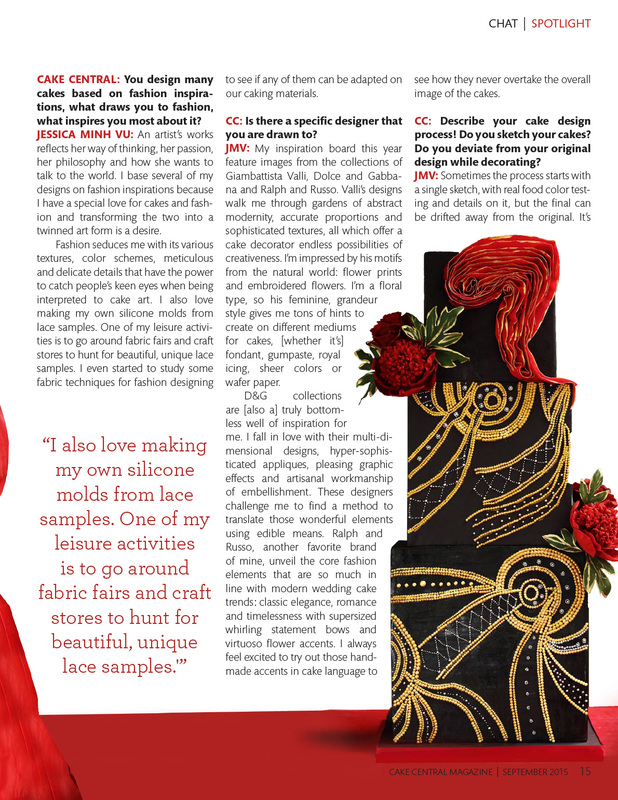 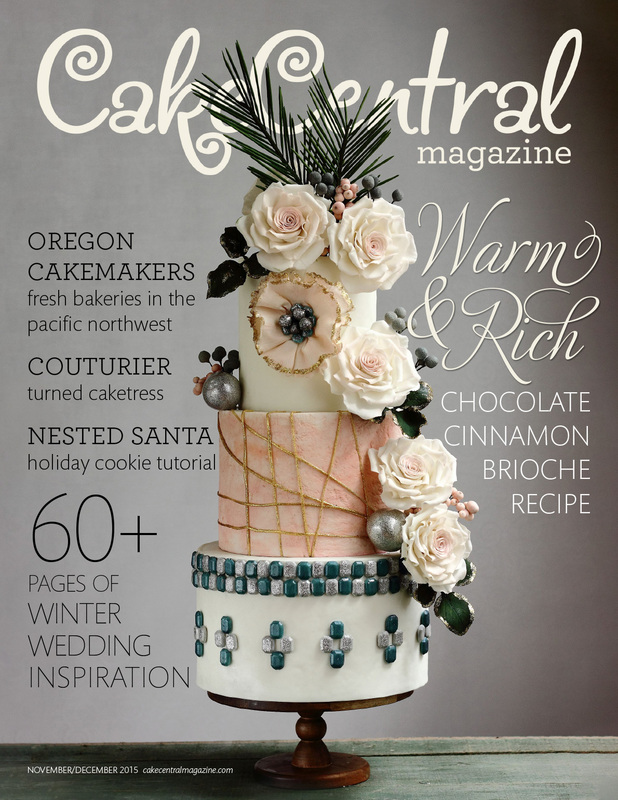 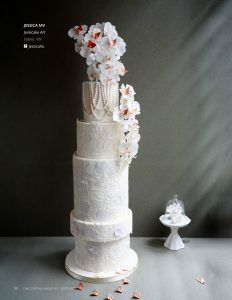 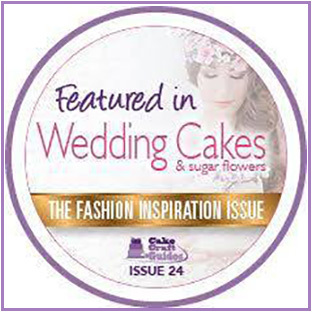 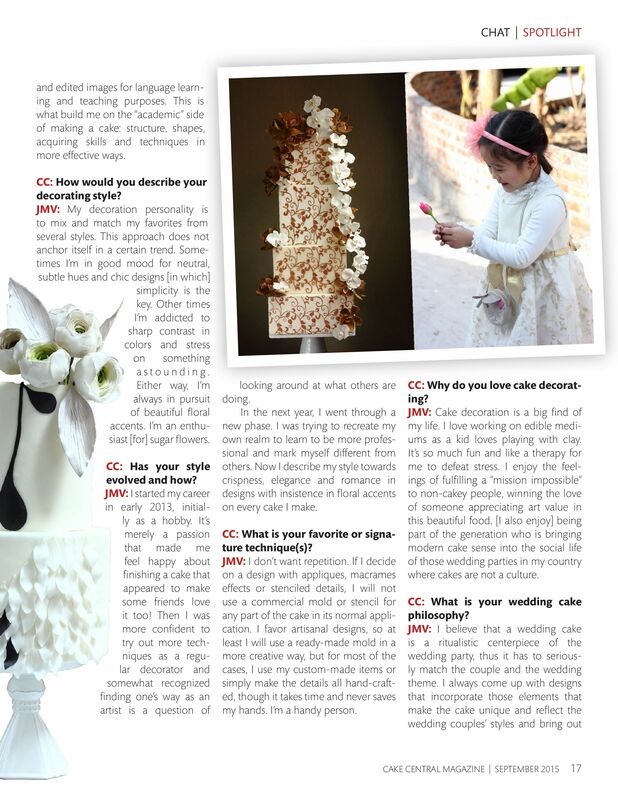 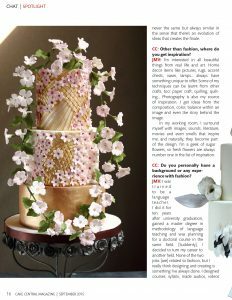 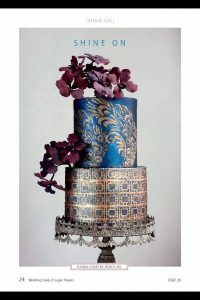 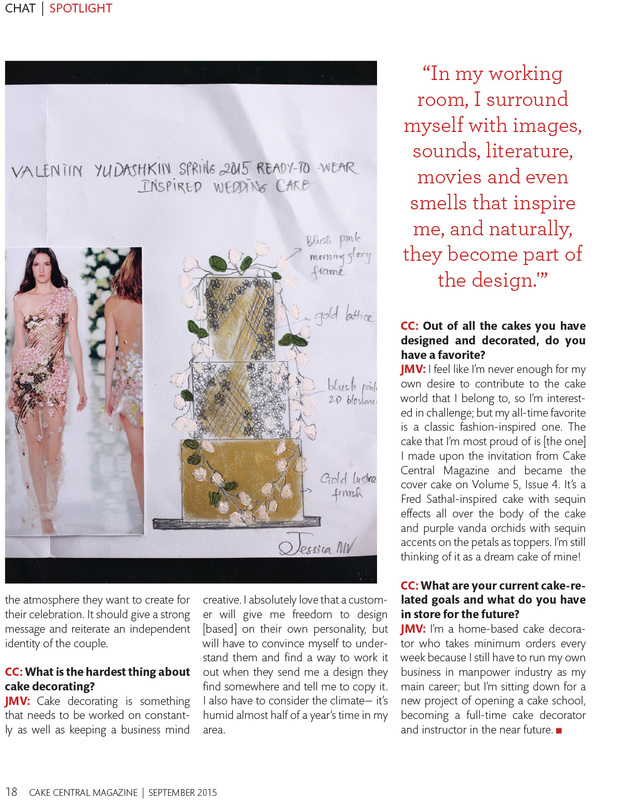 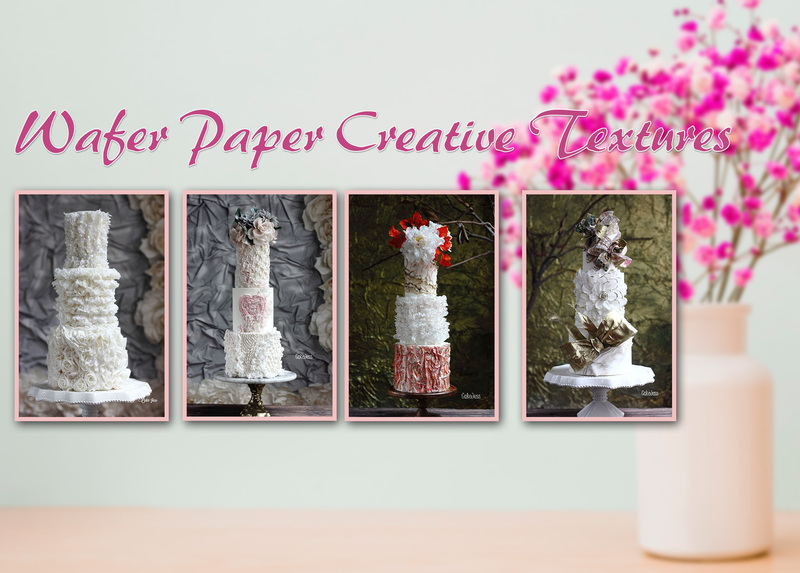 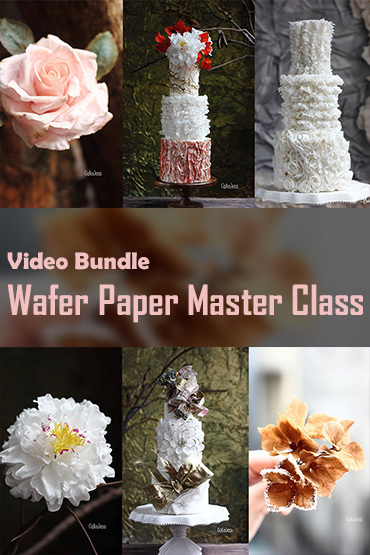 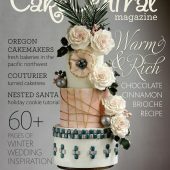 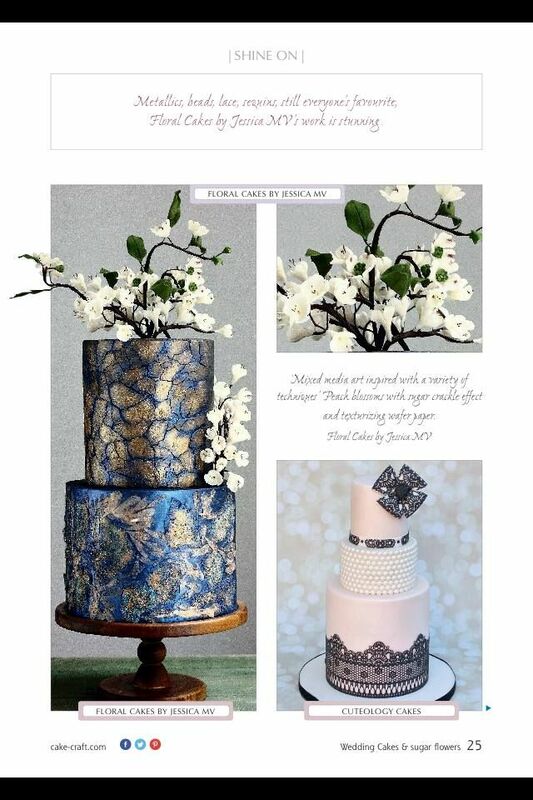 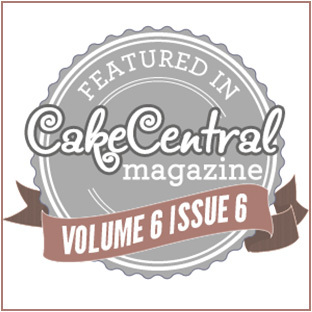 With a long list of inspiration, her stunning cakes are edible works of art ready for the runway or the museum!" 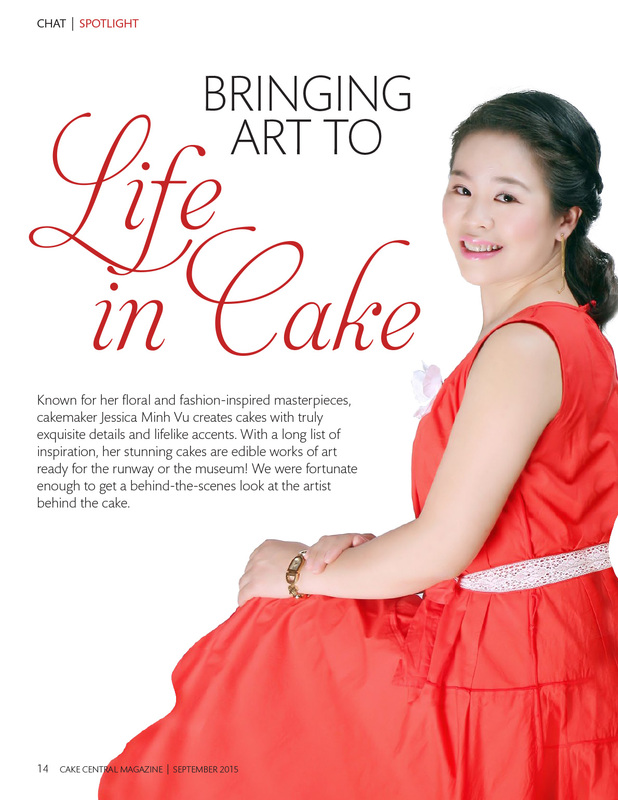 "Renowned for her innovative designs and diverse inspirations, Jessica Minh Vu has made a name for herself as a creator of edible works of art. 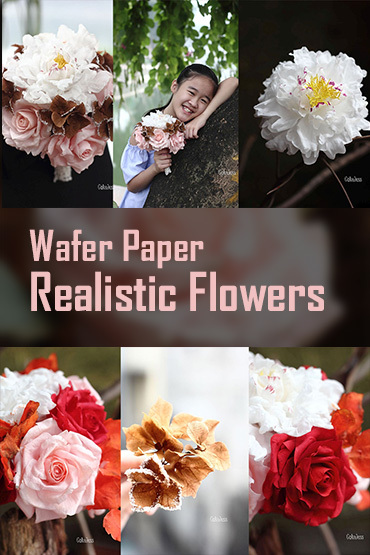 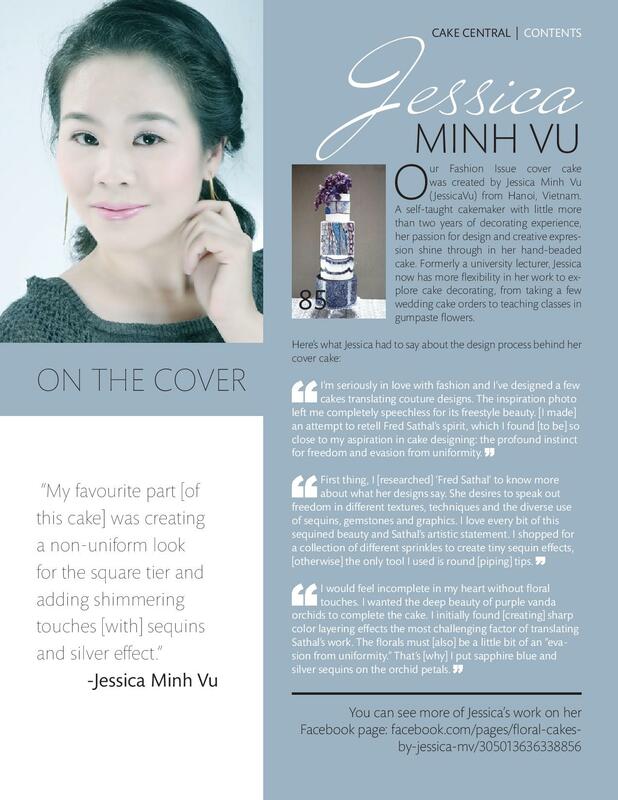 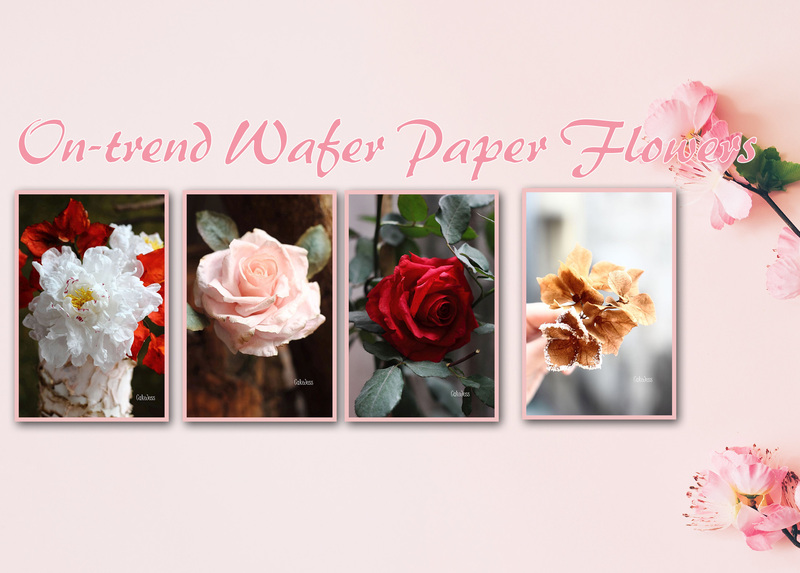 Based in Hanoi, Vietnam, she has overcome a number of obstacles to pursue her passion all over the world".